If we talk about pastry brands, TORTE i To is one of the most recognizable on Croatian market. The company has a great offer of sweet delicacies and many places where you can try them. 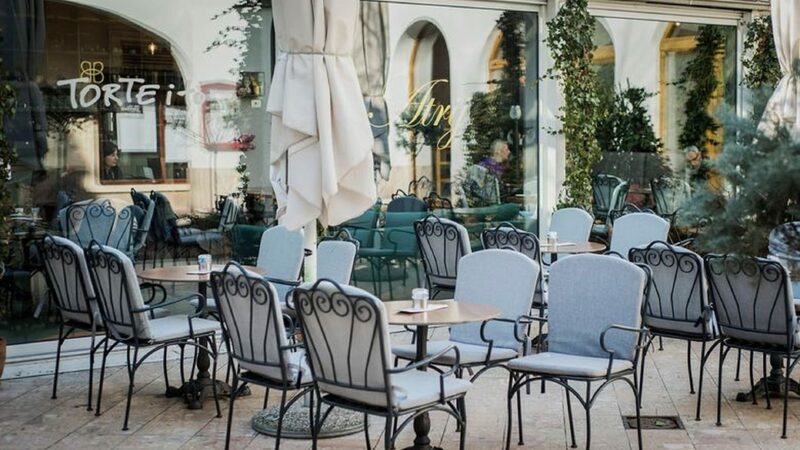 Probably the best place in Zagreb for this is a beautiful terrace of Atrij Café in Zagreb’s Teslina Street. 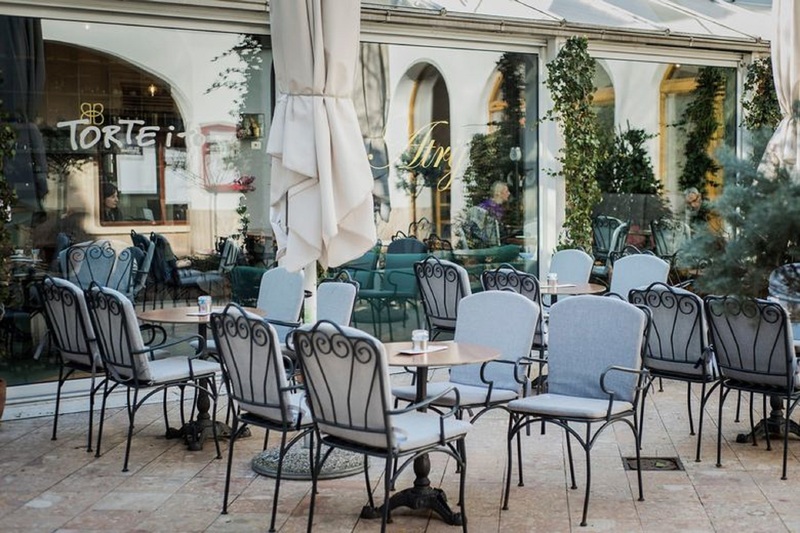 Situated on number seven, in a secluded inner space that spares you from crowds of a city center, this spot is a perfect haven of peace for local residents and foreign visitors alike. Immediately next to it is entrance to ZKM Theater, and several popular restaurants. 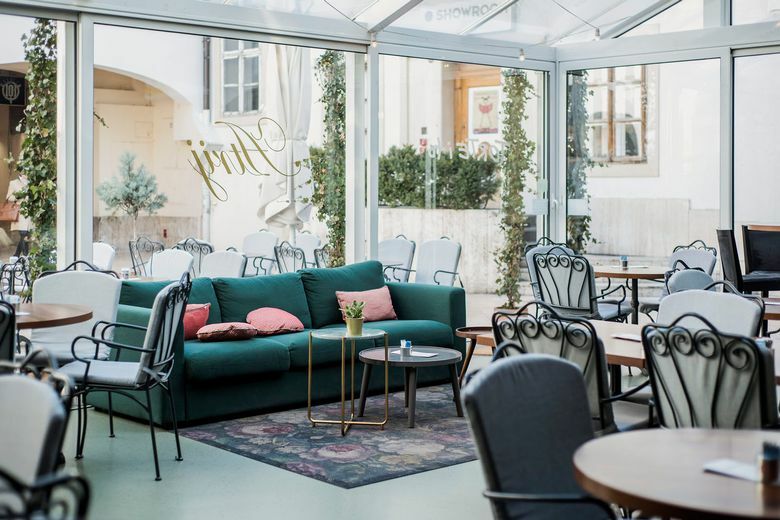 Atrij Café has been designed by Mirjana Mikulec and Vlatka Cizmic. The café has been active on this spot for numerous decades, but TORTE i To joined in 2015. 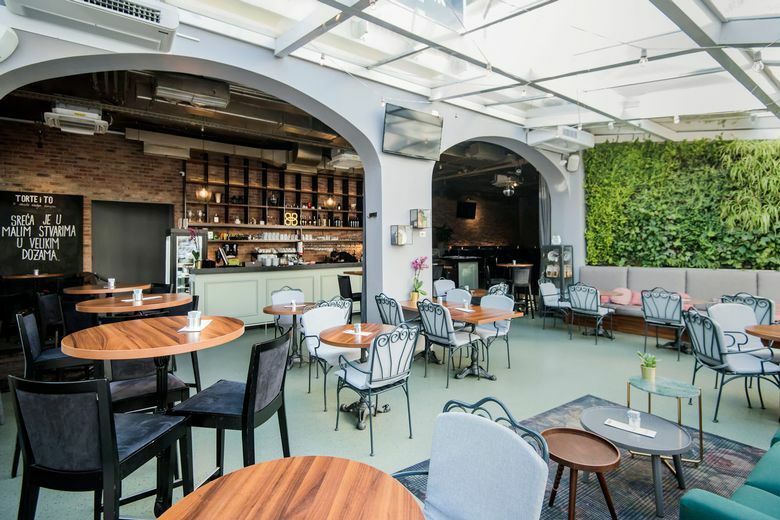 In addition to lovely terrace, visitors can relax in a cozy interior as well. There, a green plant wall is the most dominating feature, providing the atmosphere of being in the outdoors during hot summer days. The space of Atrij Café is loosely based on sections. 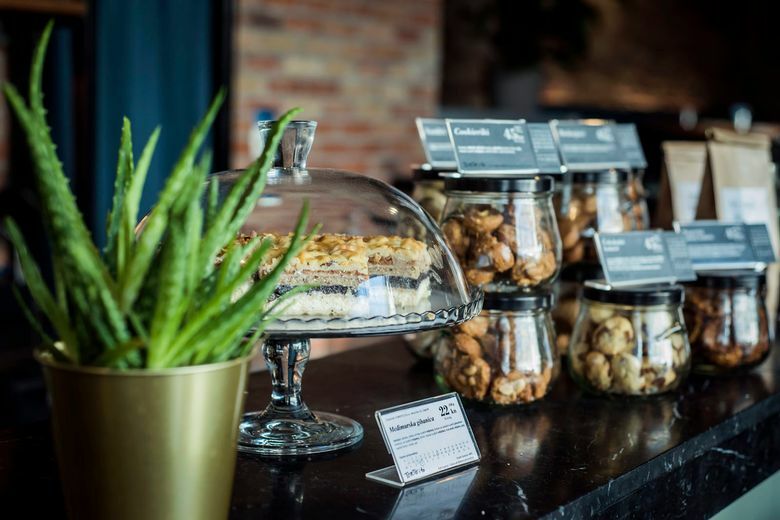 Some of them are imagined to host business leisure activities and possible romantic gatherings, while others are reserved for families with children and long, friendly talks of Croatian coffee culture. The space is rich in plant life which wasn’t picked up randomly. The plants actually remove the unhealthy compounds from the air and work as a sort of natural detoxication mean. Of course, taking care of such complex biosystem takes sufficient time. That is why irrigation of the plants is fully automated and doesn’t require any special attention of café staff. Their only task is to remove the expired specimens. Yet, one must admit that cakes and cookies of TORTE i TO are the star of the show. Delicious and refreshing, they might just be the snack you need to have a fulfilled Zagreb experience.